NSW has around 870 protected areas in the form of national parks, nature reserves, state conservation areas, historic sites, karst conservation reserves, Aboriginal areas and regional parks. These areas are important for many reasons. The state’s biodiversity is constantly under threat from activities such as agricultural land clearing, urban expansion, mining, logging, climate change, invasive species and diseases. 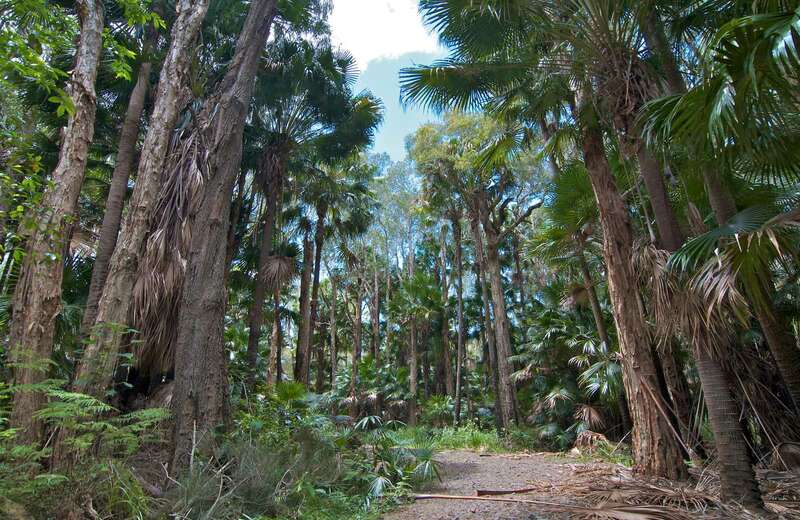 NSW national parks provide areas where theatened Australian native plants and threatened Australian animals can be protected, monitored, stabilised and recovered. These managed areas provide a buffer against the effects of climate change on natural habitat. NSW national parks provide protection for sites and artefacts significant to Aboriginal culture, as well as restore and provide access to places and resources used for cultural and spiritual practices. An increasing number of parks and reserves are co-managed by NSW National Parks and Wildlife Service and local Aboriginal communities. Areas officially declared Aboriginal Areas and Aboriginal Places protect ceremonial and spiritual values as well as Aboriginal artefacts such as middens, burials, reburials, Bora rings and rock art. NSW national parks also protect the culture and heritage of our more recent history, including heritage sites and geological heritage features such as cave systems. The international significance of some parks, or sites within them, is also recognised through World Heritage status. It’s well-documented that green spaces are good for us, too. NSW national parks provide peaceful places of inspiration and seclusion that are important for human health and wellbeing. 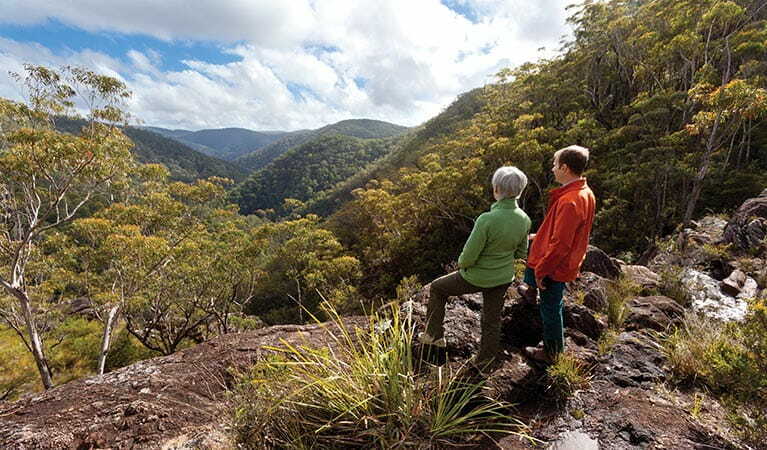 Economically, NSW national parks create jobs in tourism, park management and capital works and draw visitors to regional areas, where they spend money in local towns. Protected forest areas also provide fresh water catchment and filtration, improve air quality and are a vital part of the carbon cycle. Public access to national parks allows people to enjoy a diverse range of activities, connect with nature, and improve their general health and wellbeing.